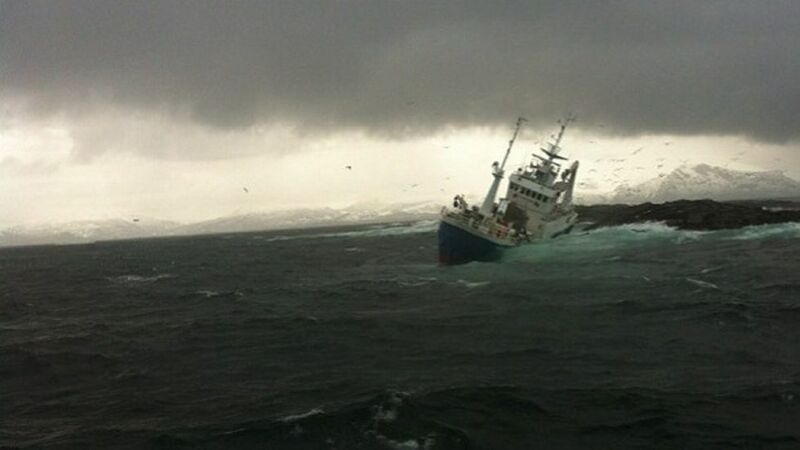 The 49 meter long fishing vessel Ramnfjord went aground off Kristiansund, Norway. 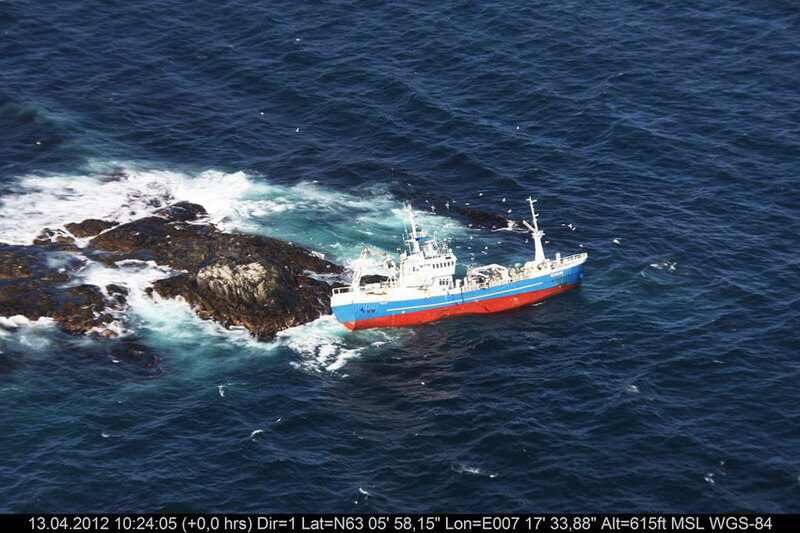 The vessel went onto the rocks and immediately sent out a distress call. 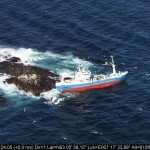 A rescue boat responded and reached the scene and found five crew on the rocks with two more in the water. 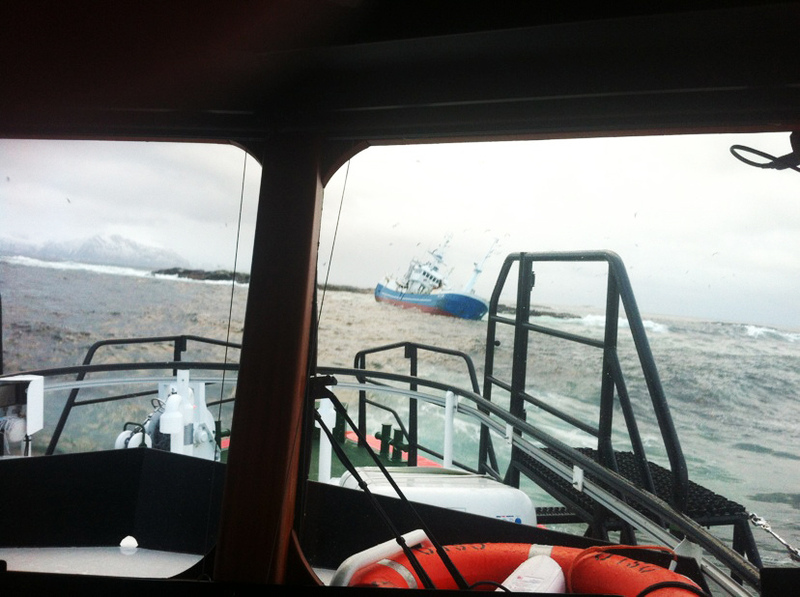 The water was too shallow for the rescue boat, but another vessel came to the rescue. The vessel was able to pull the two crew out of the water. 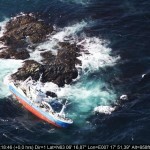 A rescue helicopter arrived and winched the remaining five crew off the rocks. No reports of injuries. 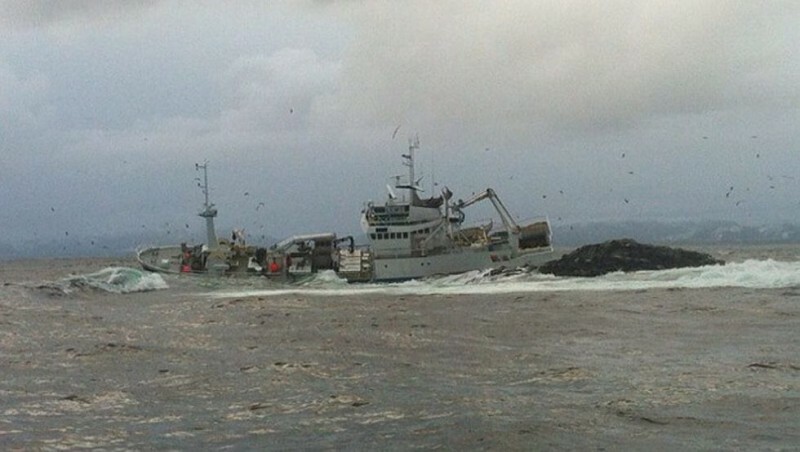 The vessel suffered significant flooding and damage. 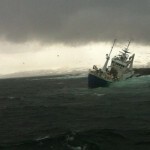 The Ramnfjord has heeled over to port and some pollution has been released. 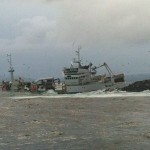 The fishing vessel had some 60 tons of diesel fuel and lubricating oil on board when it went aground. 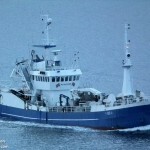 Authorities have stated they are not concern that the vessel will sink as the water is quite shallow. However, the is concern that more pollution could be released. 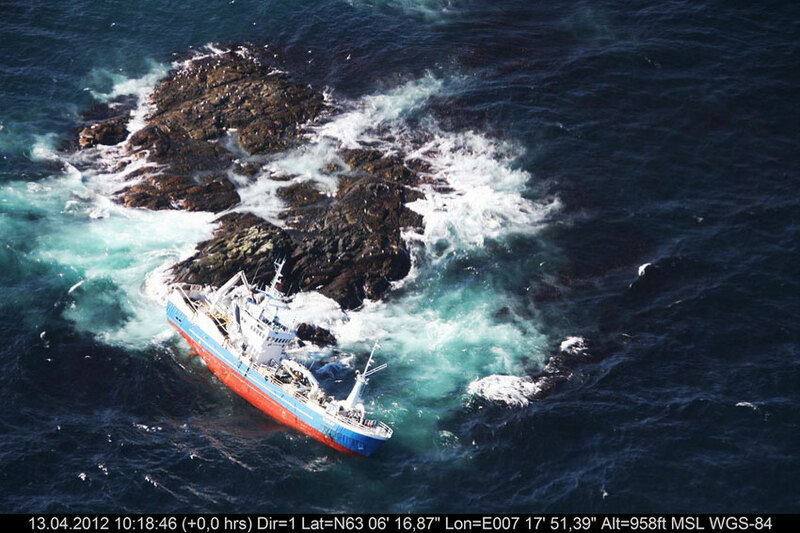 Reports state the fuel on board is to be remove as soon as weather permits. 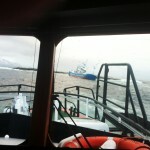 A salvage tug was dispatched to the scene to assess the vessel condition and if the Ramnfjord can be salvaged. 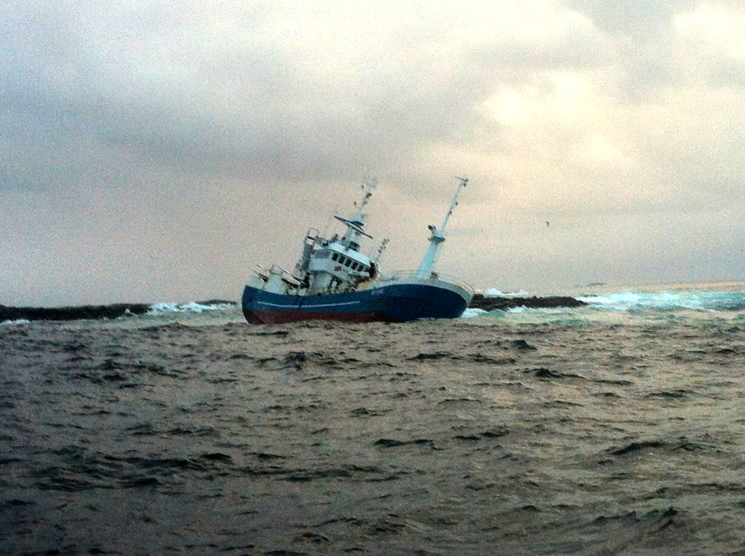 The 103 meter long fishing vessel Germes became stuck in solid ice near Magadan, Russia. 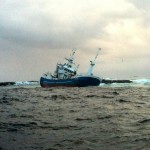 The trawler had been driving through the ice when it suffered a broken joint disabling the vessel. 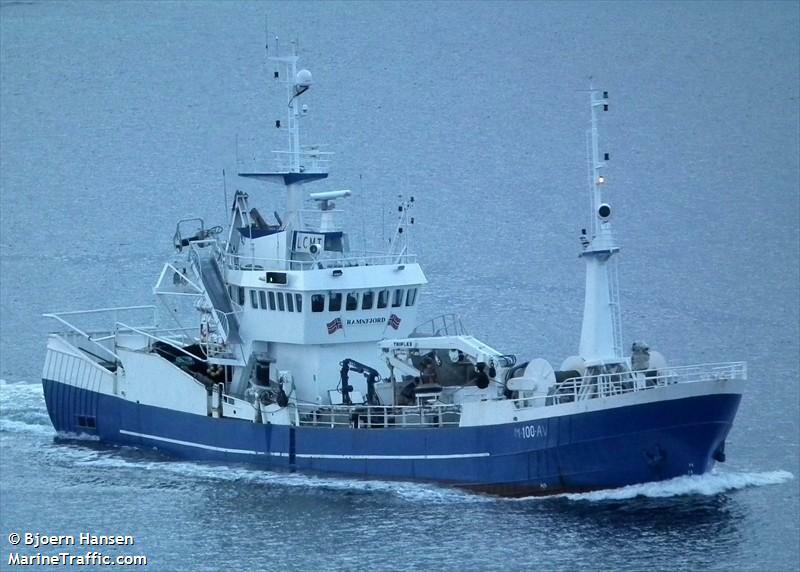 Reports state the vessel is not in distress and does not require any rescue efforts. No further details were reported.